In addition to serving patients with severe and life-threatening rare diseases, Alexion is committed to supporting their communities through community service, corporate philanthropy and environmental responsibility. Alexion's partnership with CWI2 has been vital in providing our residents with higher quality training to become more employable and job ready. View some of their donations to our program below and visit their website www.alxn.com to learn more about Alexion Pharmaceuticals. 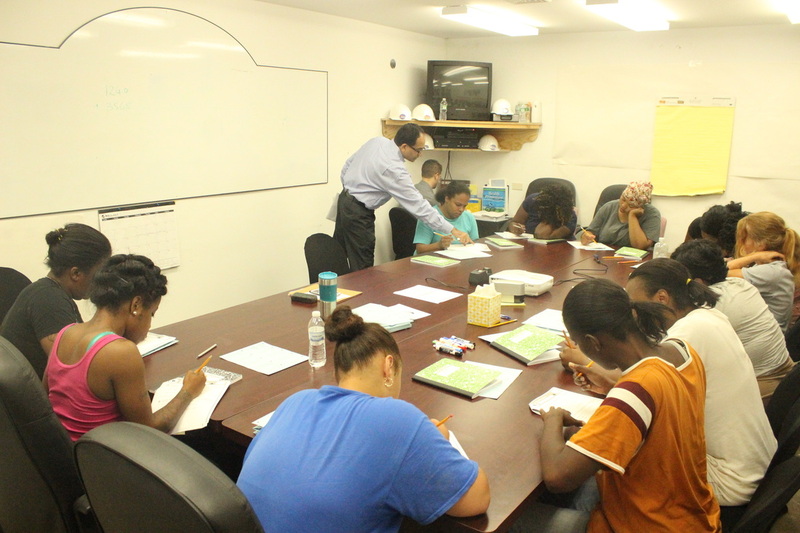 Thanks to Alexion Pharmaceuticals, CWI2 was able to hire its first full time Math Instructor. All students received daily math instruction throughout the duration of the program. Math scores increased on average by an amazing ﻿42%﻿! Alexion has agreed to sponsor a Math Instructor for our next 4 cohorts of students as well. 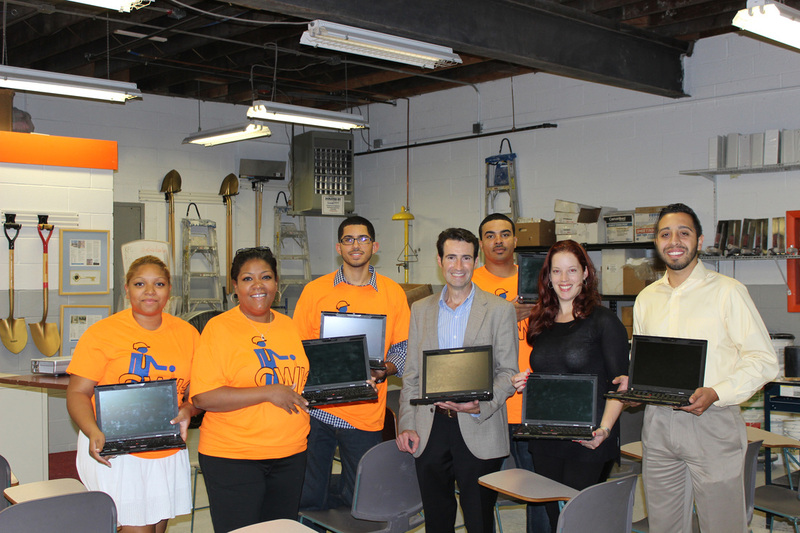 Alexion has also donated 15 laptops to the training program. These laptops will be used by our students and members of our community to prepare resumes and cover letters, take internet literacy courses and actively search for employment opportunities.